Pamela Greenberg has an M.F.A. from Syracuse University and a Masters in Jewish Studies from Hebrew College. She has received several writing awards, including a fellowship at the Fine Arts Work Center in Provincetown, a fellowship at the Writer’s Room of Boston, a University Fellows award at Syracuse, and a residency at the Millay Colony for the Arts. 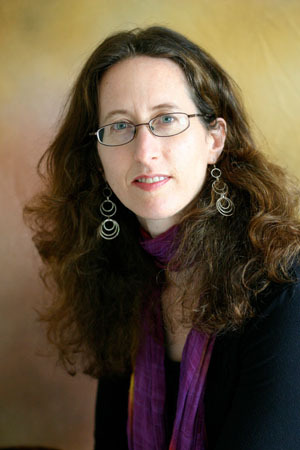 Her work has been published in a number of journals, including The Green Mountains Review, The Missouri Review, and Shankpainter.